Jazz and hip hop are two proximate worlds, but it’s a rare treat to see them interconnect. Fortunately, Ontario, Canada’s Haolin Munk quartet is here to settle the score. In what sounds like a softer version of Montréal’s New Apple Taste, without the noise and the rock, their science-fiction concept album – who else gets hints of Clipping.? – is an astonishing jazz fusion release filled with tasty grooves, decadent solo sections, and an overall spotless arrangement work. Since the Haolin Munk quartet is an instrumental entity, each vocal track exists thanks to the help of a total of nine singers. Interestingly enough, the guests themselves wrote the lyrics that would be included within the band’s imagined sci-fi storyline. That, along with all the saxophone and the swung beats, gives off a strong vibe of retrofuturism, with a few select moments augmented with electronic music elements. 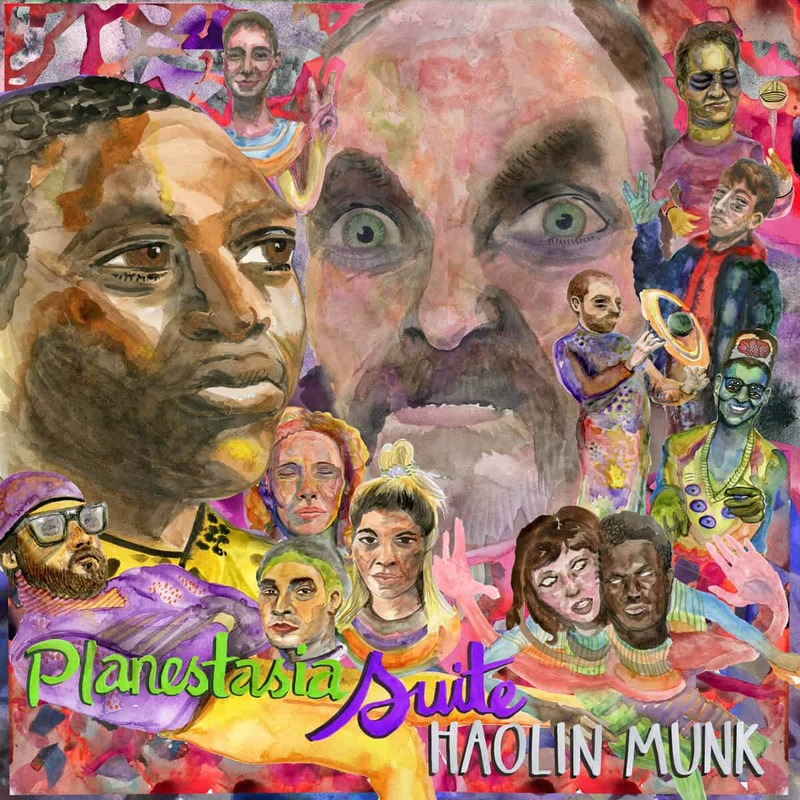 Planestasia Suite represents something that we need more of, and Haolin Munk sets a stellar example with this record. A tale of greed, transhumanism, and determination, backed by a genius soundtrack.